Still available! 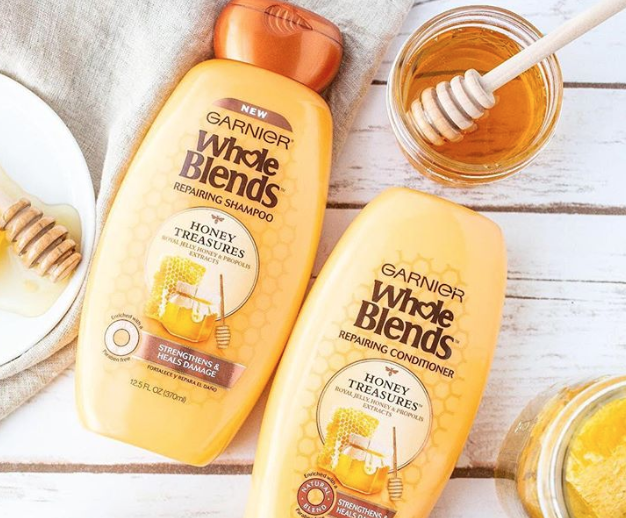 Get your FREE Samples of Garnier Whole Blends Honey Treasures when you complete the short form! You’ll get a samples of shampoo and conditioner, plus a coupon. They are giving away 300,000 samples, so be sure to claim yours now. Note that if you requested a Garnier Whole Blends sample in the past, it may not allow you to request another one. Allow 6 to 8 weeks for delivery!